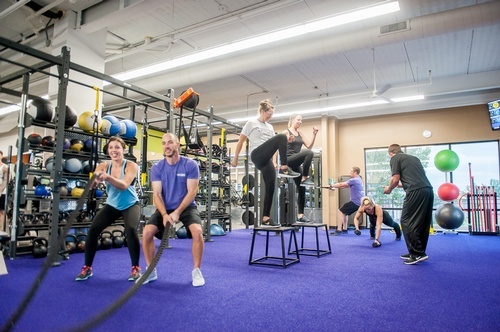 Over 1 million members choose Anytime Fitness. Why? Because it's convenient, affordable, and fun. And with 24/7 access to thousands of our clubs around the globe, you can workout on your terms. Fitness has never been so easy.